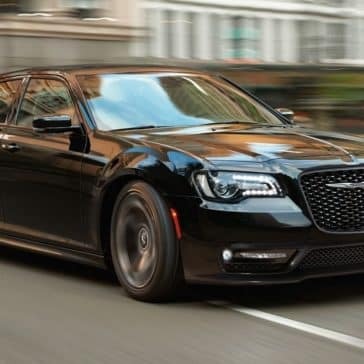 The 2018 Chrysler 300 price starts at $28,995, making it one of the most affordable true luxury sedans on the market. 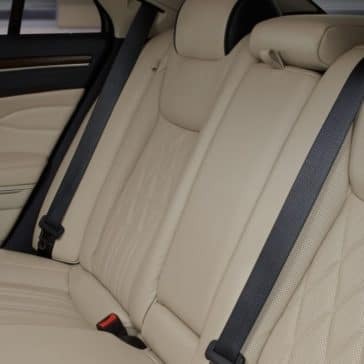 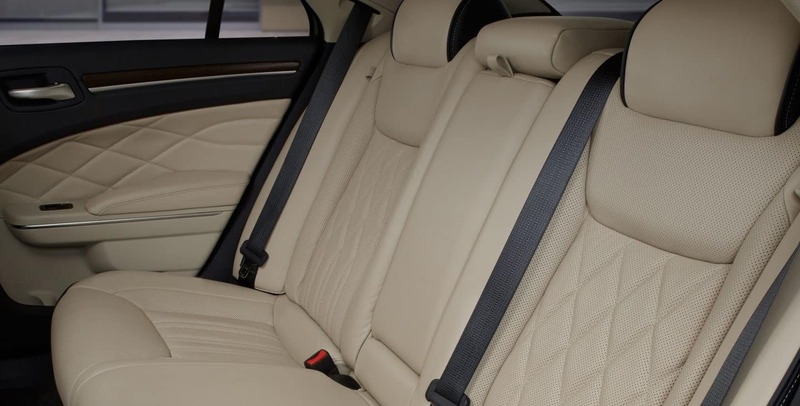 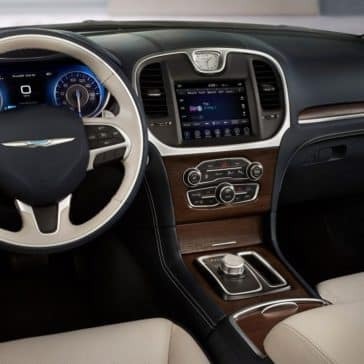 With available heated and ventilated power-seats with leather trims and a wood and leather-wrapped steering wheel, it’s cabin rivals the best. 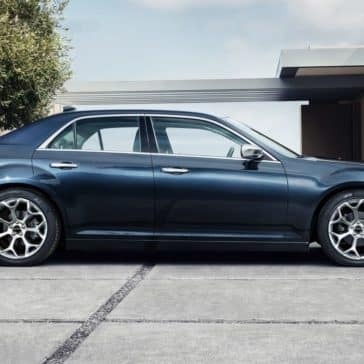 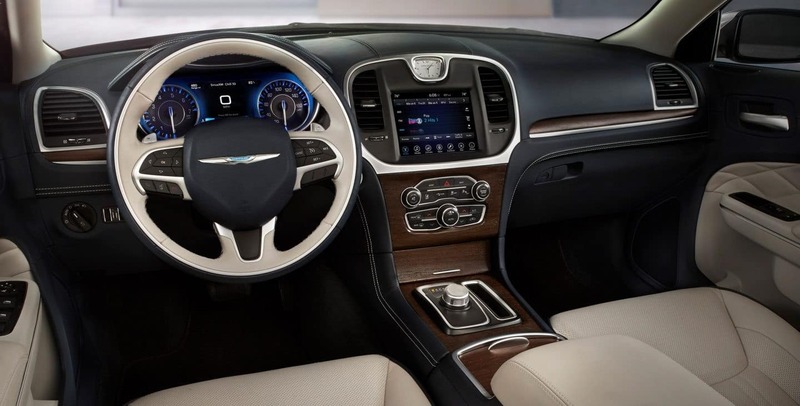 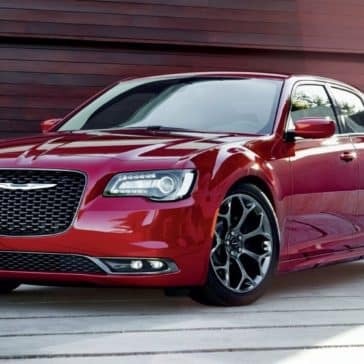 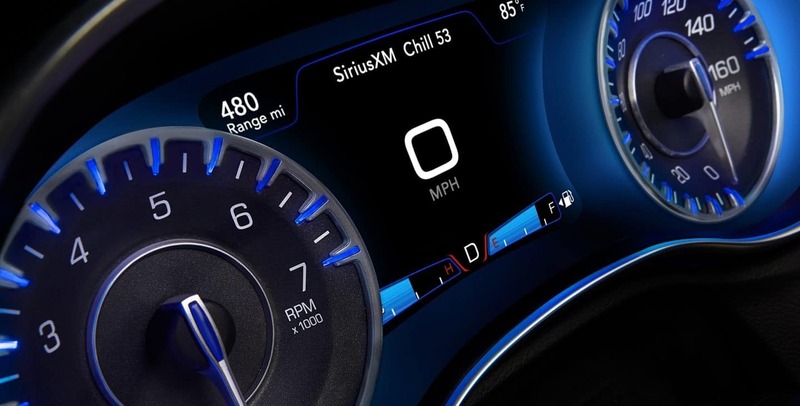 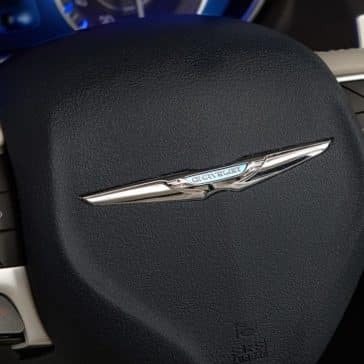 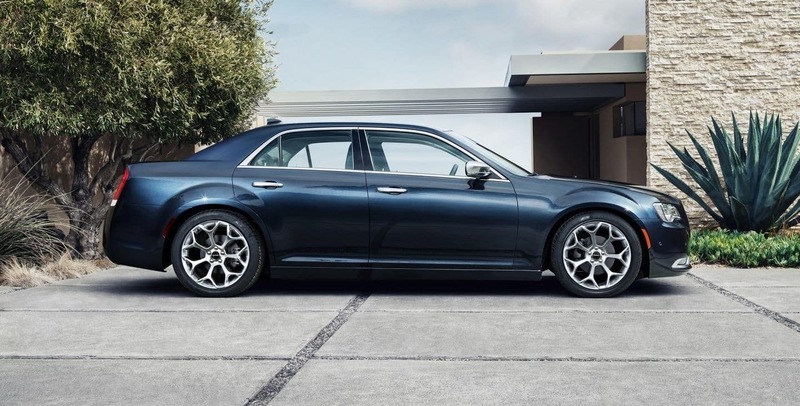 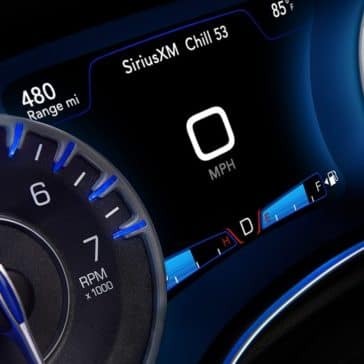 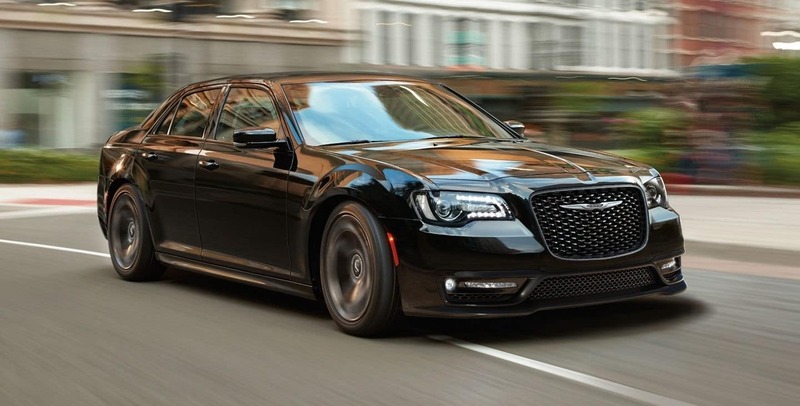 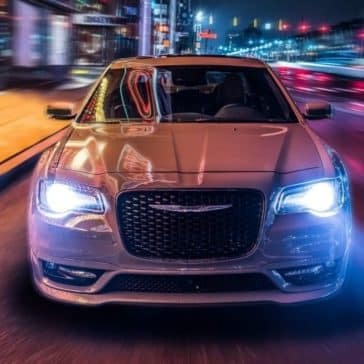 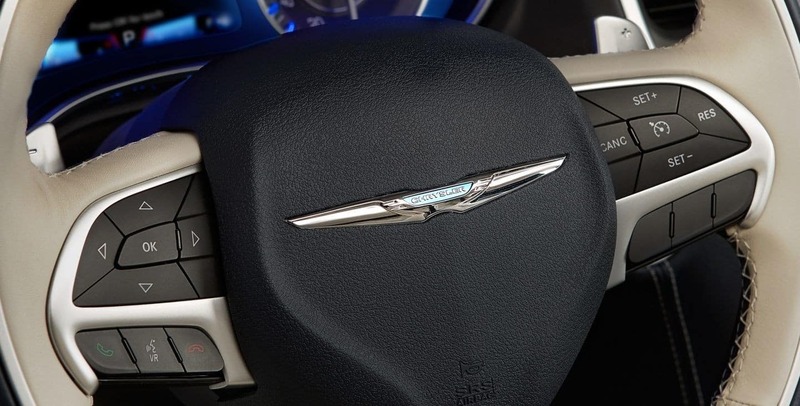 The Chrysler 300 specs are also impressive, offering a careful balance of fuel economy and power at 292 horsepower and up to 30 mpg on the highway. 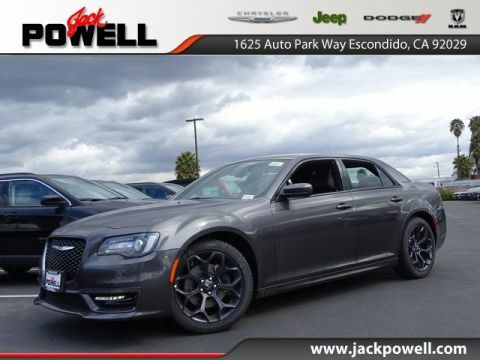 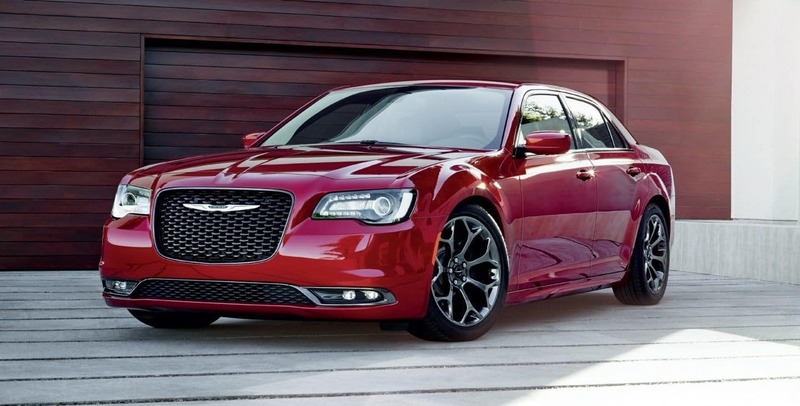 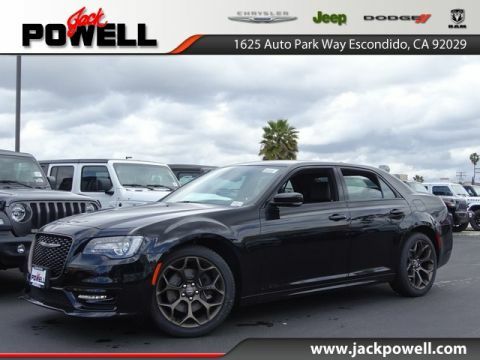 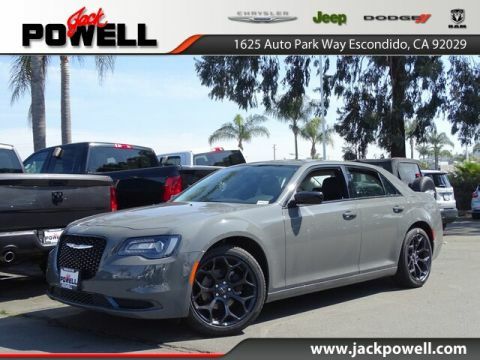 Whether you’re look to buy or lease a Chrysler 300, Jack Powell Chrysler Dodge Jeep RAM has your back. 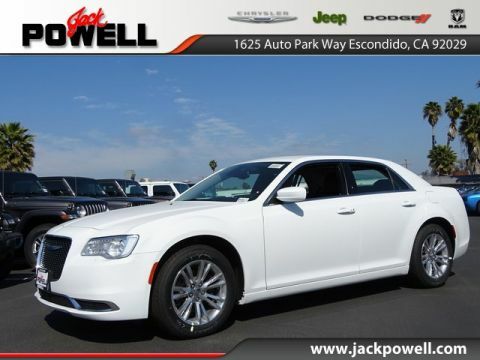 We’re a leading dealer in greater Escondido, CA for number of reasons. 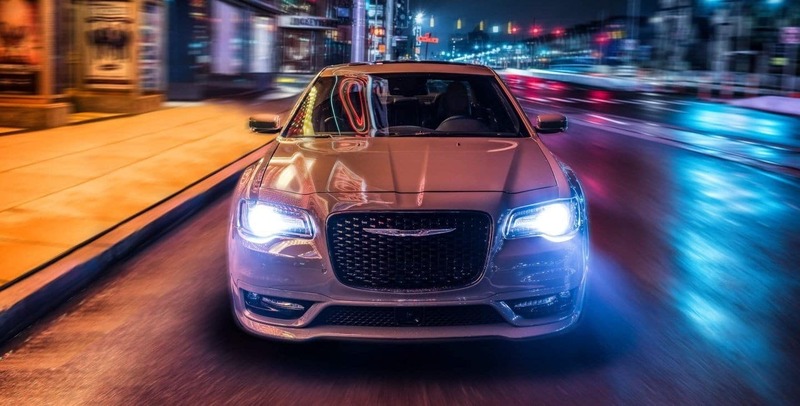 For one, our auto finance center has a track-record for swinging our customers competitive and flexible car financing rates, and will price-match any competitor within 35-miles. 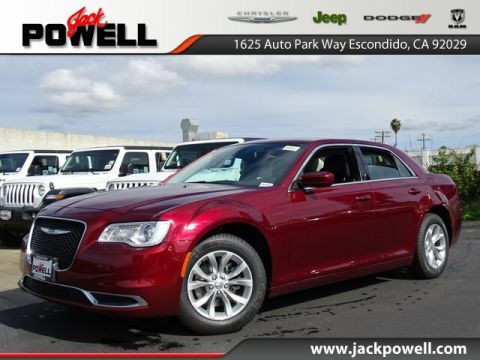 To top things off, our inventory spans 4 brands and our used car inventory has budget-friendly options for every need. 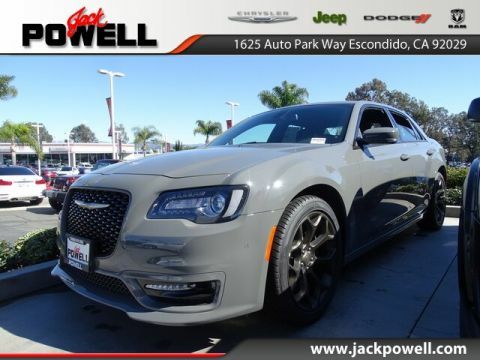 Get the process started by calling us at 760-871-4202.